Did You Check The Lore? 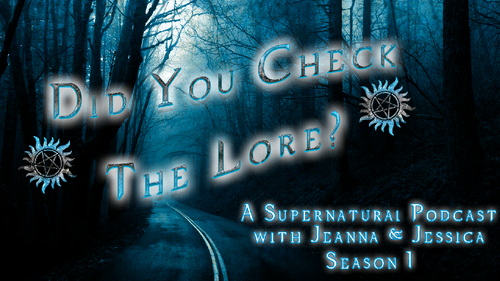 Two cool cats from the upper midwest geeking out about Supernatural on a podcast. This page was last edited on 11 March 2019, at 08:31.